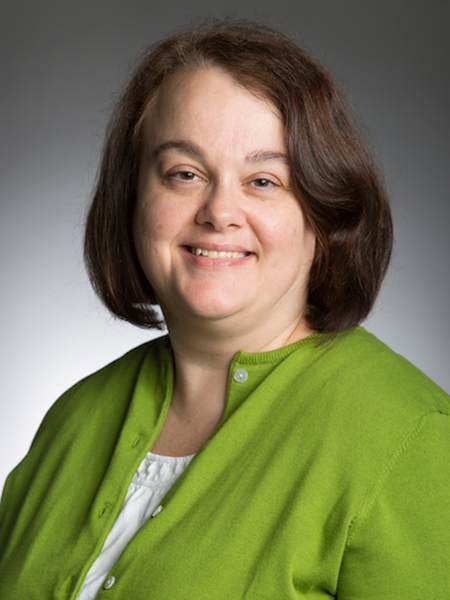 Professor Cavinder teaches in the Nursing undergraduate and graduate programs and the Healthcare Leadership program. Her area of expertise is pediatrics especially newborns and infants. She has worked as a biology laboratory technician in a cellular biology research laboratory. She has also worked as a staff nurse in a newborn intensive care unit and a pediatric intensive care unit. As a nurse practitioner, she is currently employed in a newborn intensive care unit doing daily patient management and transports for critical infants. Her research is related to parent decision making in the newborn intensive care unit, and has published her evidence-based preactice project regarding palliative care. She is a member of NAPNAP, ANA, NANN, and Sigma Theta Tau.